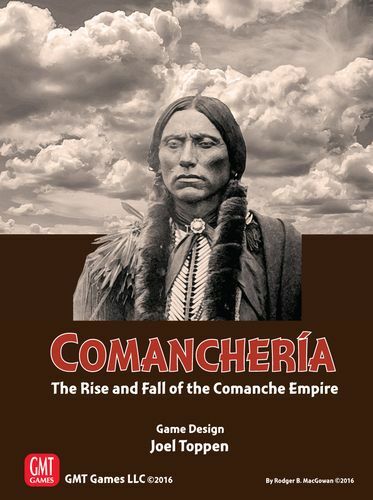 Using mechanics similar to Navajo Wars, Comanchería challenges the player to conquer and control the southern plains of North America. It won’t be easy, however! Aggressive northern tribes like the Osage, Pawnee, Cheyenne, and Arapahoes will challenge your dominance of the hunting grounds. The colony of New Mexico has expansionist ambitions from the west. To the south lies Mexico and its new colony of Texas. And to the east lies the greatest threat of all: the United States of America.